HTC launched the new One (M8) only a couple of days ago, but it looks like two new color variants are already in the works. 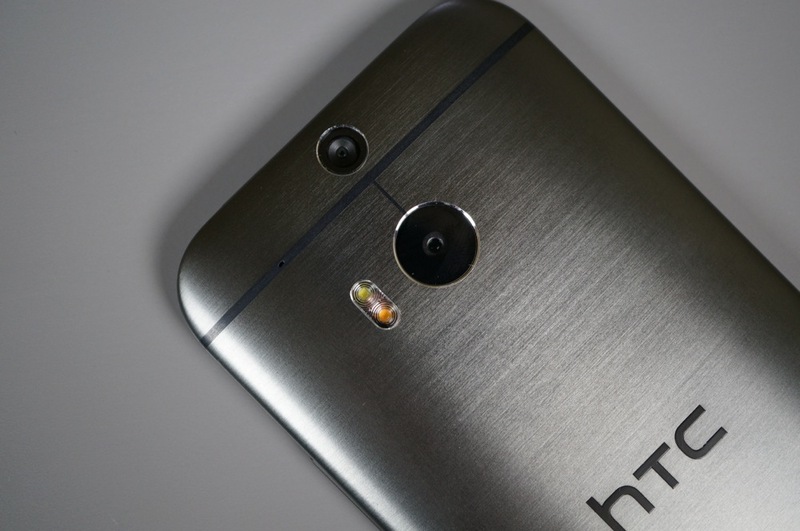 For now, folks can pick up the M8 in Gold, Silver, and Grey, but according to a report from HTC Source, the company is working to bring the M8 to market in Stealth Red as well as Stealth Black. The source of this info are two advertisements that were done through Google searches. If “Red HTC One M8” was searched, a text ad would pop up stating that this color was available for purchase. The same goes for the black. While it would have been killer to see HTC make all of these color variants available on the same day, we think that with them holding off for a bit to re-establish the hype surrounding the phone is probably a smooth move. Personally, I think the idea of a Red M8 is uber hot.